How does a literary text get to have literary form, and what is the relation between literary form and linguistic form? 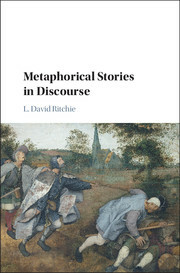 This theoretical study of linguistic structure in literature focuses on verse and narrative from a linguistic perspective. 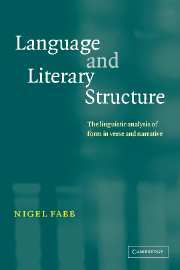 Nigel Fabb provides a simple and realistic linguistic explanation of poetic form in English from 1500–1900, drawing on the English and American verse and oral narrative tradition, as well as contemporary criticism. 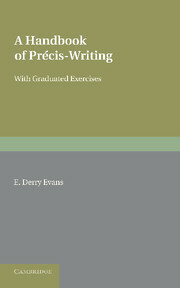 In recent years literary theory has paid relatively little attention to form; this book argues that form is interesting. 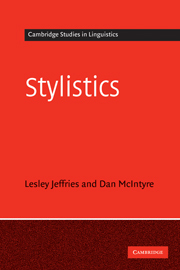 Fabb offers a new linguistic approach to how metre and rhythm work in poetry, based on pragmatic theory and provides a pragmatic explanation of formal ambiguity and indeterminacy and their aesthetic effects. 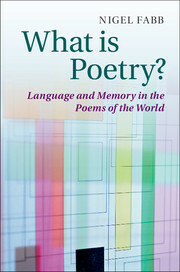 He also uses linguistics to examine the experience of poetry. 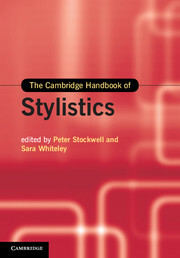 Language and Literary Structure will be welcomed by students and researchers in linguistics, literary theory and stylistics.